What is your expectation when you plant or sow a seed? The dictionary definition of sowing is to scatter seed over the land with the expectation of growth. Whatever seed that you plant you are expecting to see the plant for that particular seed. Therefore, if you plant a mango seed you are not expecting an apple tree to shoot from it. The Levitical laws had certain requirements for sowing seed. One of them is that the land must be sowed for six years then rested on the seventh year. Also, the seeds that are to be sown must not be intermingled (Exodus 23:10; Leviticus 19:19; Leviticus 25). One of the benefits of being obedient to God is that when you sow you will reap a hundredfold (Genesis 26:12). On the other hand, if you despise the commandments of the Lord and disobey His Word, you will sow your seed in vain and whatever you sow the enemies will reap your harvest (Leviticus 26:16). The same rules also apply to the spiritual seed that we sow. These seeds include the Word of God, our time and commitment to God and the life that we live. Whatever seed that you sow you will reap. If you sow to your flesh you shall reap corruption but if you sow to the Spirit you will reap everlasting life (Galatians 6:7-8). Anyone who plows iniquity and sows wickedness will reap the same (Job 4:8). If you sow seeds of righteousness you will reap a harvest of mercy (Hosea 10:12). 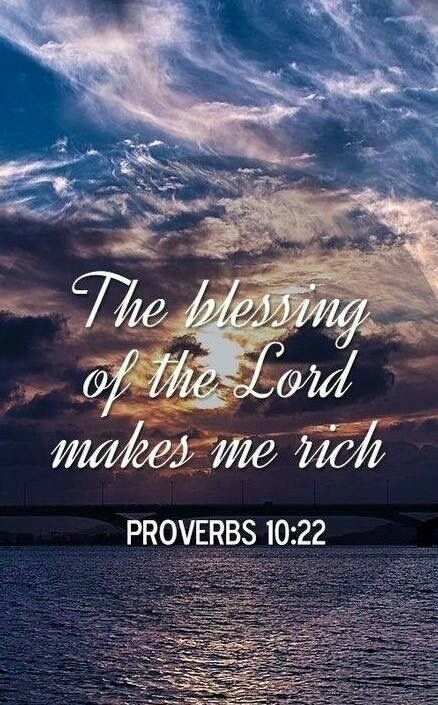 Some people may think that if you are generous in your donations, offering and tithes to the church, the Lord will overlook your ungodly lifestyle and still bless you. But, it does not work like that. The most important seed that you need to sow to God is your life. If you give Him your all, withholding nothing, then He will give you His all. I agree. Science only confirmed what God already said in His Word.